Strategy Resource International, LLC – “SkyRim” for handy reference – operates boutique, meaning we offer services only to clients we already know or entities directly referred by clients. SkyRim Holdings Advisors specializes in large multi-organizational holdings consultancy. 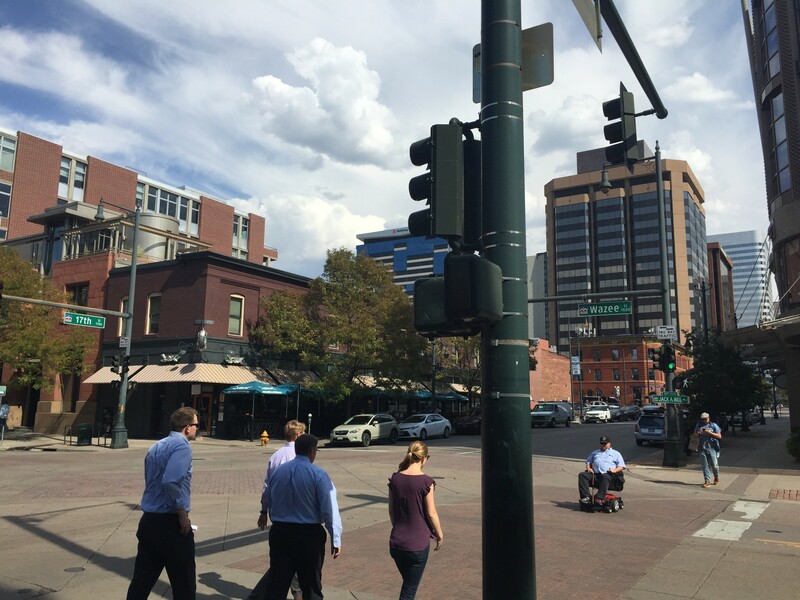 The LoDo Area rests very comfortably just to the North of the Business district. 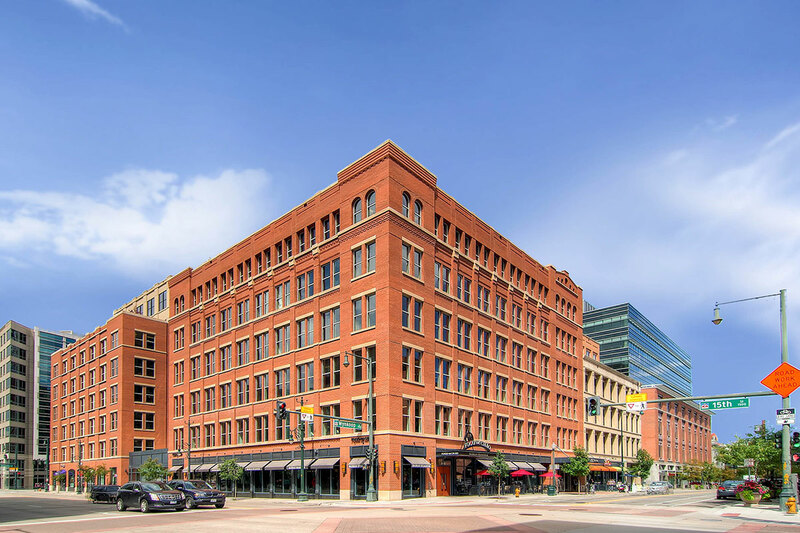 The city has made major effort in developing LoDo and it is a culturally rich & very safe location featuring many great restaurants and entertainment venues. 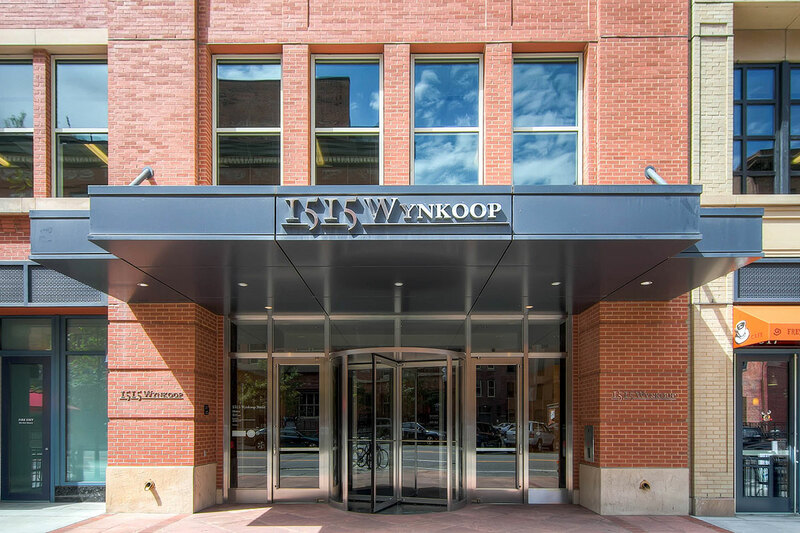 The building at 1515 Wynkoop is snug in the heart of LoDo just a half block from the amazingly renovated Union Station. Front door to the Executive Command Dynamics Inc., (Xcom) office – Suite 360 – at 1515 Wynkoop Street is half a block west of Union Station. 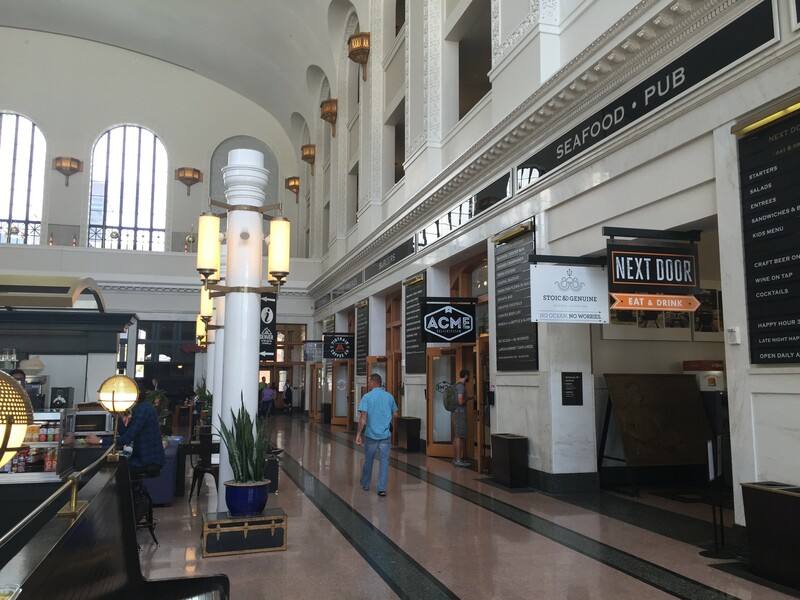 You can take the A-Train (37 minute ride) from DIA – Denver International Airport to Union Station & walk over. 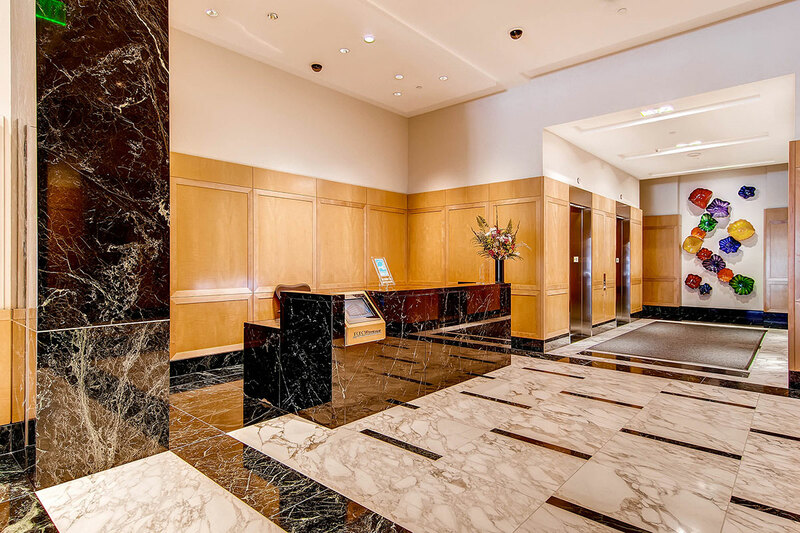 Interesting blown glass artwork decorates the entrance near the elevators.